Just because the weather is less than ideal doesn't mean we can't get creative! This was a simple styled shoot at the lovely brand-new boutique Chicago hotel, Kimpton Gray. 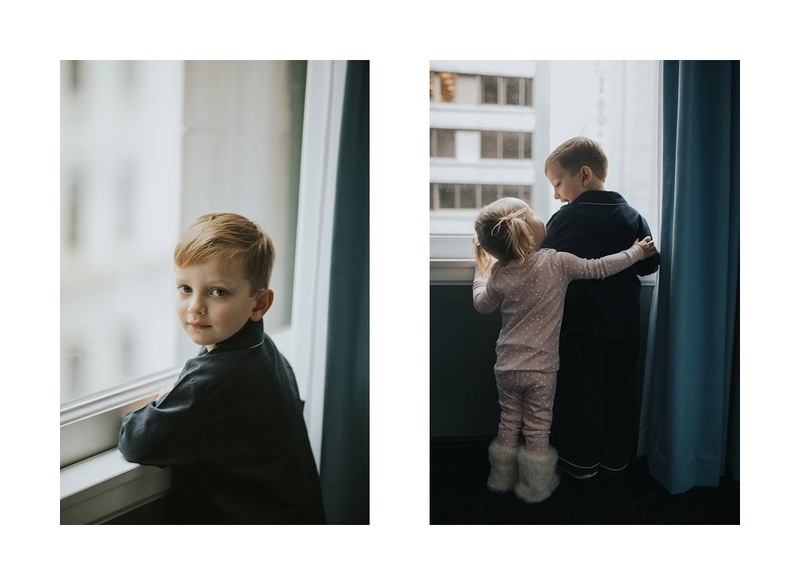 Without trying to sound too sappy, capturing joy and the sweet relationship between these two is the reason I truly love my job! Enjoy!